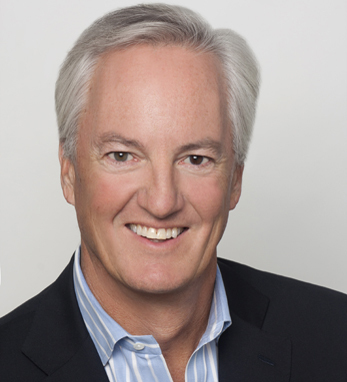 Since 2000, Ed Kelly has been president and CEO of American Express Publishing Corporation, the parent company for magazines like Travel +Leisure, Food & Wine, Departures, Executive Travel, and Black Ink. Prior to his appointment to this position, Ed was the senior vice president and group publisher of Travel + Leisure. Since joining the company in 1989, Ed has also served as publisher for each of the company’s magazines. For the last four years in a row, he has led the company to double digit growth. A New York City native, Ed characterizes his Irish ancestors from Sligo as “hard-working, fun-loving, and generous.” He is a graduate of Rollins College. Ed is the president and co-founder of the Kelly Gang, an Irish American charity organization of media industry professionals with the surname Kelly. In the last decade, the Kelly Gang has raised more than half a million dollars for charitable causes. He is also a board member of the Advertising Club of New York, the Association of Magazine Media, and the Kips Bay Boys and Girls Club. He lives with his wife and three children in New York.